Retinal degenerative (RD) disease, such as age-related macular degeneration (AMD), retinitis pigmentosa (RP), Leber’s congenital amaurosis (LCA) and glaucoma are blinding disorders, that unfortunately, are untreatable once photoreceptors or ganglion cells are lost. Pluripotent stem cells (PSCs) are a remarkable cell that can give rise to virtually every cell type in the body including cells that form the eye. 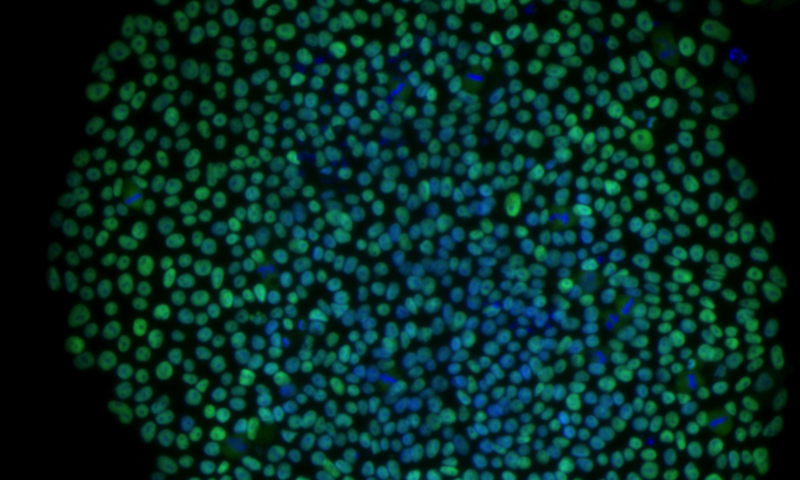 Retinas derived from such stem cells offer a potential means to generate new cells and tissue for transplantation, a system to address the origins of disease and a platform to screen for drugs that could block the disease process. Researchers at the Shiley Eye Institute are using stem cell derived human 3D ‘mini-retinas’, genetic engineering and drug screening to better understand how the human retina forms and to understand the complex biology of human retinal disease and explore potential cures. Combining the power of stem cells and genetic engineering we are developing so called ‘disease-in-a-dish” models to explore totally new ways to treat retinal disease.